Have you been considering the purchase of silk sheets but you just aren’t sure if they’ll be right for you? Whether you’re trying to be kinder to your skin or you just want to test out a bit of luxury, silk sheets work effectively to help you sleep better and feel great! Silk is a luxurious material that is also very durable and sustainably produced. This silk flat sheet by ElleSilk offers high quality momme weight and gets rid of risks for allergy sufferers. In this article we’ll take a deep dive into the thing we love (and a few we don’t) about this product. 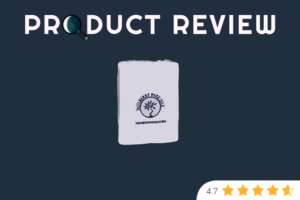 Plus, we’ll gather review information for you so you know about the experiences that a variety of people have had with this particular silk sheet. OEKO-TEX Standard 100. This product is internationally certified to be completely natural. Free from chemicals, dyed naturally with no color fading or shading. It’s natural and hypoallergenic standing makes it an excellent choice for people who suffer from allergies. Color Variety. 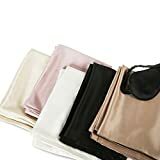 ElleSilk seems to offer some of the greatest color varieties of any of the high quality silk sheet companies out there today. This means you order your silk sheets to coordinate with just about any décor, from pure white to stunning black and everything in between! Pastels and deep jewel tones are particularly lovely when complemented by the sheen of the silk. And, of course, the dyes are all natural and eco-friendly. Cost. 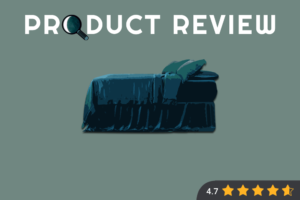 The fact that this product is just one flat sheet may be preferred for some people when they don’t want to invest in an entire silk sheet set. 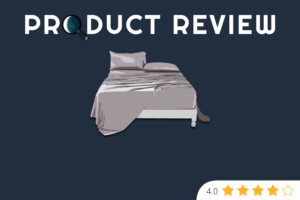 Although the quality is high, the cost may also feel a little steep for some people who might put in a bit more money and purchase an entire silk sheet set instead. Fitted sheets and pillowcases are sold separately for those who want the whole set. Thinner Than Expected. Although the weight of this silk sheet is listed at 22 momme, which should make it a fairly heavy and durable sheet, the actual product may feel a bit lighter than what might be expected for a sheet of this weight. It does maintain its softness and elegance, however. Founded in 1999, the ElleSilk Company has been providing high quality silk products for happy customers for almost two decades. The company manufactures its silk in China, which is the place where the best silk worms are found that produce the highest grade silk. One verified purchaser from Amazon can’t say enough about how much he is “in love” with the quality of this sheet! He says that he has never slept so well in all of his life, and it is definitely worth the cost. 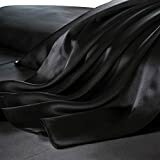 Another Amazon reviewer mentions that he really didn’t like the idea of silk sheets at first, but his spouse insisted. He then discovered that the sheet was very comfortable and he loves the ivory color. 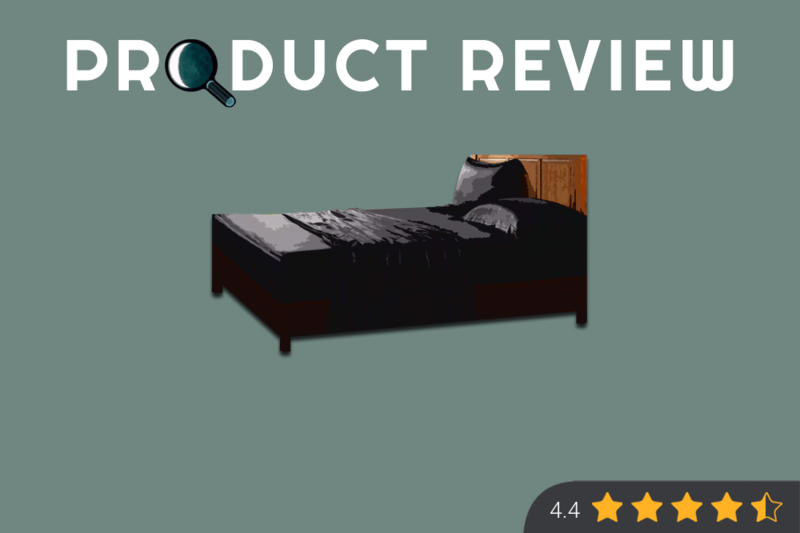 One other reviewer notes that she really loves this sheet for the way that it feels, although it can have a tendency to catch on small rough spots on her feet, so it may not be comfortable for everyone. This sheet is a great investment, if not exactly budget friendly. But the exceptional quality of this excellent silk flat sheet makes it worth it, and the color selection is a great as you’ll find anywhere. Allergy free, certified to be better for the environment and for humans, and luxurious, this silk sheet has fairly low maintenance care and offers options for other pieces to purchase separately in order to round out a complete set.